Description Thank you for your interest in one of Estabrook Lincoln's online offerings. Please continue for more information regarding this 2017 Nissan Rogue Sport S with 32,650mi. This vehicle is loaded with great features, plus it comes with the CARFAX BuyBack Guarantee. 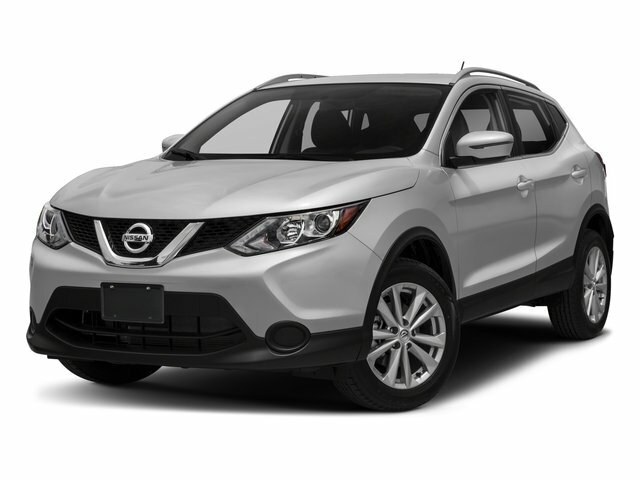 Off-road or on the street, this Nissan Rogue Sport S handles with ease. The Nissan Rogue Sport S speaks volumes about it's driver, uncompromising individuality, passion for driving, and standards far above the ordinary. It's exceptional fuel-efficiency is a clear sign that not all vehicles are created with the same standards. In addition to being well-cared for, this Nissan Rogue Sport has very low mileage making it a rare find.